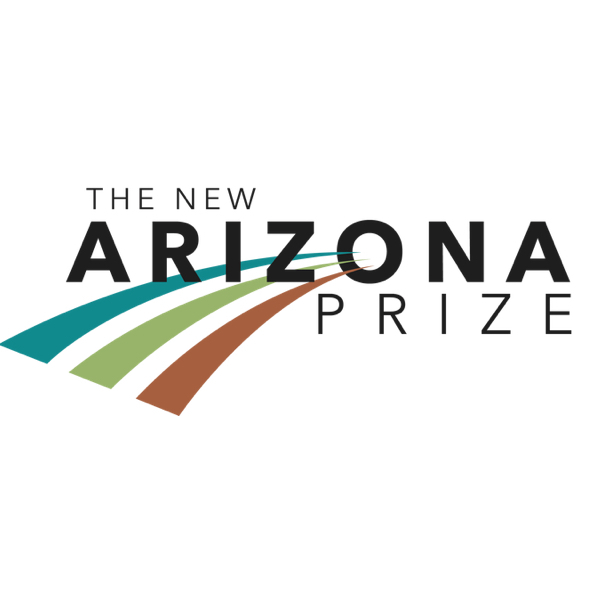 Pima County's Southwest Water Campus is the winner of the New Arizona Prize: Water Innovation Challenge and it has a big job ahead of it. These creative water professionals intend to increase the public's acceptance of reclaimed water - that's highly treated wastewater - for drinking, in this particular case for drinking beer. While the winner received $250,000, the real winner is Arizona. The projects presented by the Water Innovation Challenge winner and four finalists show Arizonans continue to find creative ways to make the most out of every drop of our water. This innovative spirit comes from our heritage of finding ways to re-use, stretch, recycle and augment water resources in an arid land. The winning team from Pima County is going to create a traveling treatment plant – imagine a tractor-trailer – that will tour the State to show how today’s technology produces the highest standard drinking water from reclaimed wastewater. The project’s water pros will then challenge local brewers to craft the best beer in the State with that water. The goal is to help people become more comfortable with using reclaimed water for human consumption. Gaining public confidence in the technology through a beer tasting competition could win public acceptance for directly supplying this important resource for consumption. This innovative proposal builds on Arizona’s previous pioneering efforts to put effluent to beneficial use. Back in 1926, a treatment plant was built at the Grand Canyon Village for the purpose of reclaiming wastewater for non-drinking purposes. In 1932, the City of Phoenix produced reclaimed water for agricultural uses. Most notably, AMWUA negotiated in 1973 an agreement with Arizona Public Service (APS) to provide reclaimed water for cooling purposes at the Palo Verde Nuclear Power Plant, the only nuclear power plant in the world to be cooled with reclaimed water. Reclaimed water is also stored underground for later use. One of AMWUA’s members, the City of Phoenix, was a top finalist with a proposal to create a market-based technological tool to help water managers throughout the state collaborate and develop opportunities to exchange water. The expert-designed, data-driven tool would create the Arizona Water Exchange Program. Options would be created in the context of current Arizona water law, drought dynamics, and Colorado River conditions. Phoenix’s state-of-the-art proposal uses technology to build on Arizona’s history of collaboration. From the Groundwater Management Act to creation of the Arizona Water Banking Authority, collaboration has been the key ingredient to solving water problems. Since 1969, AMWUA cities have worked together to supply safe, reliable water to their communities. Another finalist, Freshwater Systems Co., proposed using solar heat to treat Arizona’s abundant brackish or semi-salty groundwater to irrigate crops more efficiently and increase growth of winter crops. Treating brackish water builds on the idea of how desalination could benefit Arizona in the future. West Valley cities and others are looking at ways to treat salty water to help increase water supplies. Finalist WaterWorks@ASU has a plan to reclaim Arizona State University’s wastewater and use it in ASU’s cooling towers, among other applications. The goal is to reduce the amount of drinking water used in cooling towers, which provide air conditioning in large buildings. ASU believes it would save 1.5 million gallons a day. This plan to treat and re-use wastewater on site is a big step toward making Valley buildings and campuses more water sustainable. The last finalist, Friends of Verde River Greenway, proposed an exchange program that allows willing water users to temporarily reduce their water use and acquire “credits”. The credits can then be sold to water users who want to offset the impacts of their continued water use. The goal is to keep the Verde River flowing to benefit all those who use the Verde River including fish and wildlife, local residents and the Phoenix-area communities. This new concept builds on the Valley cities' long standing commitment to defend the Salt and Verde watersheds that generate water for the Phoenix area. It also builds on Salt River Project and The Nature Conservancy’s individual efforts to protect and manage our forests and watersheds. The Water Innovation Challenge proves Arizona continues to create innovative solutions now to ensure ample water supplies for its future.